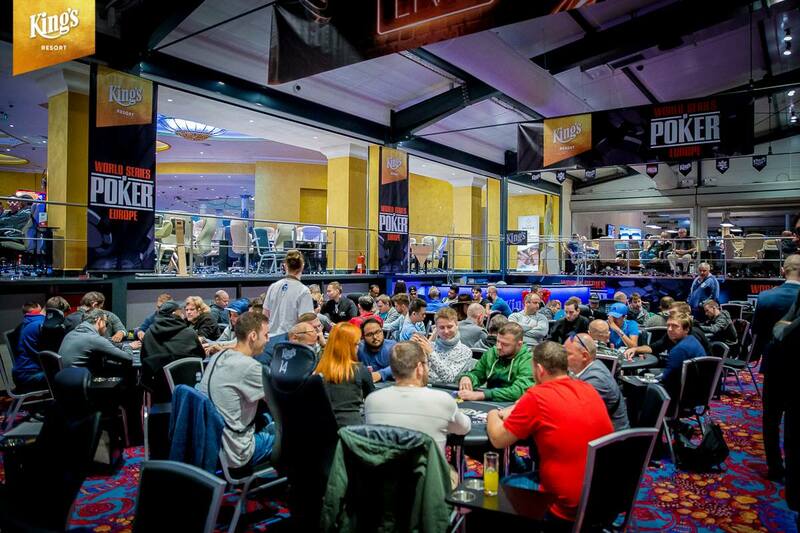 The 2018 World Series of Poker Europe started with a bang last week by kicking off the festivities at King’s Casino in Rozvadov, Czech Republic with its Colossus event, which drew nearly 3,000 entries over eight starting flights. With a €550 ($637) buy-in, the tournament was easily able to meet its €1 million guarantee, as players poured into the final two starting flights to boost the size of the field – as well as the prize pool. The Colossus is designed with one goal in mind: produce the largest fields possible, giving a few lucky players the chance to win massive prizes without having to shell out the big buy-in price of a high roller or a Main Event. The concept was first introduced in 2015, when the original WSOP in Las Vegas hosted the first ever $565 Colossus. The tournament proved to be a massive success, drawing an incredible 22,374 entries and a prize pool worth more than $11 million. While WSOP organizers have never been able to replicate that field size – the 2018 field was down to just over 13,000 entrants – there’s no denying that the Colossus format still draws the biggest fields for any live poker event. And the popularity of the tournament structure in Europe has proven that these events can be successful even outside of Las Vegas. As in America, attendance has declined since the first WSOP Europe Colossus. When the event was held in 2017, it attracted 4,115 entries. 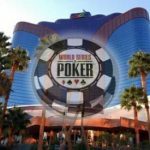 That’s far smaller than in Vegas, but given that the WSOP Europe has much smaller field sizes in general, that was more than enough to consider the tournament a success. That brings us to this year, when 2,992 entries were received over the course of eight starting flights. If there was any doubt that the tournament would draw another impressively large crowd, those were shattered on the final two flights, as 1,659 of the entries – more than half of the total – came on the Day 1G and Day 1H flights that closed out the Day 1 action for players on Saturday. That was enough to generate a prize pool of over €1.4 million ($1.66 million), with €203,820 ($236,000) set aside for the winner. In total, 296 players reached Sunday’s Day 2, all of whom were already in the money. After another 12 hours of play, the last 10 standing got to take a break before Monday’s final table, with Poland’s Wojciech Wyrebski holding a slight chip lead over Hannes Neurauter of Germany heading into the final phase of the tournament. Neurauter would ultimately drop out in fifth place, winning €50,971 ($59,000), while Wyrebski reached heads up play against Israel’s Tamir Segal at a nearly 4-1 chip disadvantage. Just two hands into heads up play, raised with AQ, which prompted a shove from Segal, who held KT. Wyrebski instantly called to put his tournament life on the line. An 86K flop catapulted Segal into the lead; neither the 8 on the turn or the river T helped Wyrebski catch up, making Segal the winner. 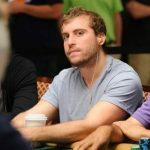 The victory gave Segal – who had only about $11,000 in career earnings heading into the tournament according to his Hendon Mob profile – his largest career cash and his first WSOP bracelet. Wyrebski won €125,966 ($146,000) for his second-place finish. WSOP is the most prestigious poker tournament. 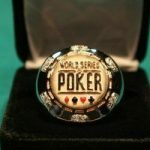 WSOP bracelets can boast endlessly, of course it was not a record one, and there were about 17,000 people registered there, I congratulate from the bottom of my heart about his first and hopefully not the last poker victory, he done so much, and deserved his bracelet. I find it infinitely gratifying to receive a bracelet from an event like that. Without a doubt, it’s another big step for Colossus, which in my opinion is the best poker event in the world.